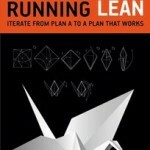 If I could recommend only one book before starting a business, that book would certainly be Running Lean by Ash Maurya. The truth is most startups fail because their beautiful products have no market. 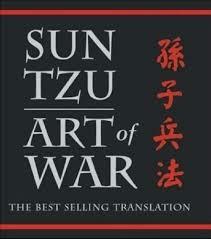 This book shows you, with plenty of practical advice and case studies, how not to be one of those. 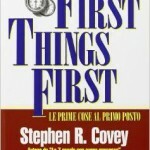 Besides any technical book relevant for your business, I would strongly recommend reading First Things First by Stephen R. Covey. This book gives simple and actionable tips on prioritizing tasks, maximizing your efficiency and doing away with less relevant tasks. 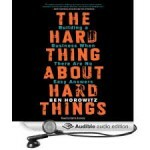 Written by Ben Horowitz (one of the founders of one of the best American funds, the A16Z), this book is a must-read for any entrepreneur, because it shows many grueling moments of the journey and how to behave in each of them the best way possible. So you have figured out your great idea, you know what problem/pain it solves – awesome! 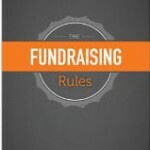 Now, how are you going to get your startup funded? 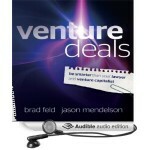 If you are looking to fill the role of CEO, start with Brad Feld’s Venture Deals. 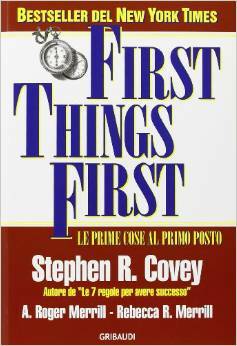 This book is mandatory to understand basic concepts and rules of engagement before you email your first potential investor. 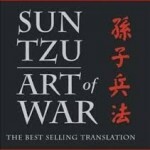 A great book to open your eyes towards the business world would be The Art of War by the Chinese military general Sun Tzu. 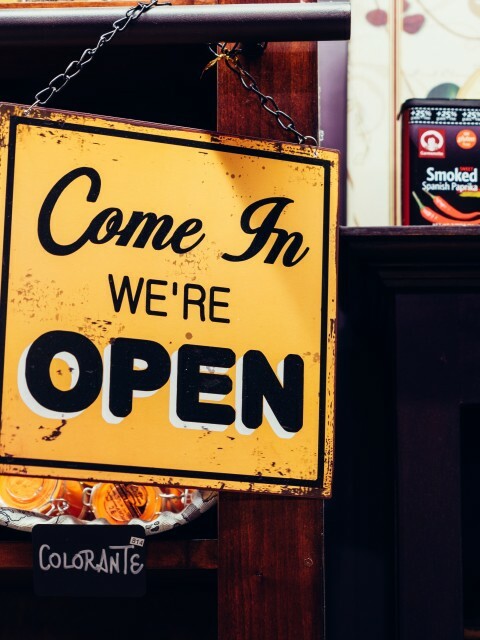 You need to realize that starting a business is not going to be easy but also that there’s always a way for you to succeed and if you use your brain you will have won even before you have started! 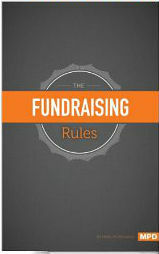 I bought this book right after I saw Mark’s presentation about fundraising. 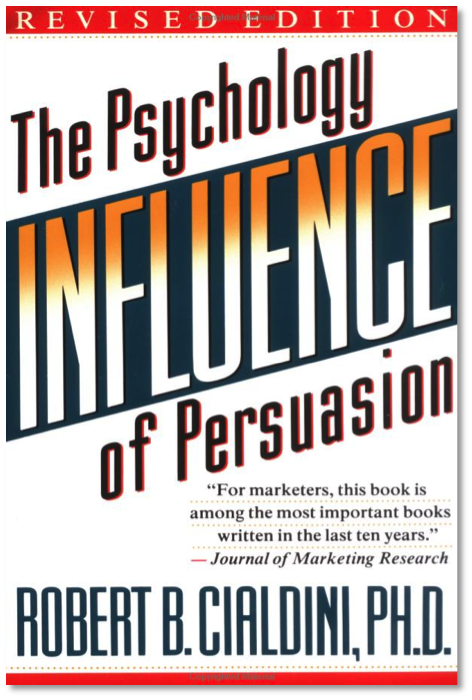 Mark knows his stuff; the book is clear, understandable and to the point. It helps you understand how investors think, why they do what they do and, most importantly, what you should do to get an investment. Don’t leave home (to an investor meeting) without reading it! 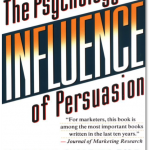 The absolute must-read for entrepreneurs is Influence: The Psychology of Persuasion by Robert B. Cialdini, PhD. It is the ultimate source to understand the most basic question of any businesses: How do people think? There are psychological patterns in our behavior and familiarizing with them means being able to utilize them in business life. 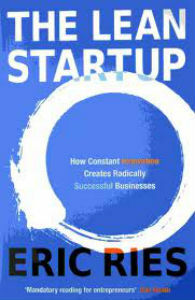 Reading it is an eye-opening entrepreneurial experience! I recommend it to all of my fellow entrepreneurs as it challenges us with a different approach to traditional business teaching. 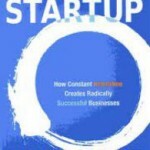 Even if you don’t agree with each part of the book, I am sure you will find some very useful, easy to use, little tricks that will increase efficiency or help you jump to the next level, when you’re stuck with your startup.